Regional authorities will spend 100 million rubles on environmental upgrades of tundra lands as Gazprom starts development of its new major Arctic project. 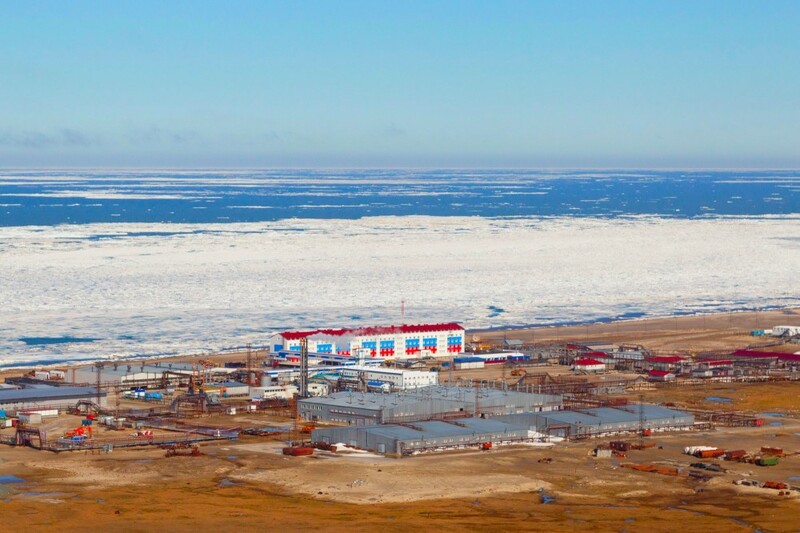 The Yamal-Nenets government intends to initiate a major cleanup operation in Kharasavey, an area on the western shore of peninsula Yamal, at the same time as natural gas company Gazprom starts the development of huge local hydrocarbon resources, Interfax reports. A total of 100 million rubles (€1.32 million) is likely to be allocated to the purpose, regional Governor Dmitry Artyukhov said. The area is scattered with garbage and scrap metal from an abandoned settlement built in the 1970s. The sum is big, because the volumes are big,» Artyukhov made clear in a meeting. Regional Yamal-Nenets authorities have previously engaged in similar clean-up on the Bely and Vilkitsky islands in the Kara Sea. Gazprom in July this year announced that construction works at Kharasavey will start in 2019 and be completed in 2023. That includes the laying of a 100 km long pipeline to Bovanenkovo, the nearby field and infrastructure hub. In the course of late summer 2018, about 700 tons of construction goods were shipped on barges from Nadym and all the way to Kharasavey, company subsidiary Gazprom Dobycha Nadym informs. Among the goods to be transported to site are big volumes of pipelines. According to newspaper Kommersant, Gazprom Dobycha Nadym announced a tender on natural gas pipes for the project worth 11,6 billion rubles (€153 million).